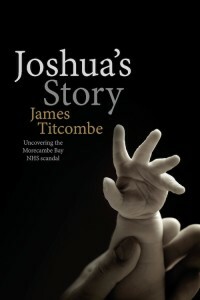 In partnership with www.patientstories.org.uk, we are pleased to announce the publication of this important new book. From the 2nd December 2015, you will be able to purchase – either paperback (P&P applies) or as an ebook download – from this site or from any good bookseller, including Amazon. 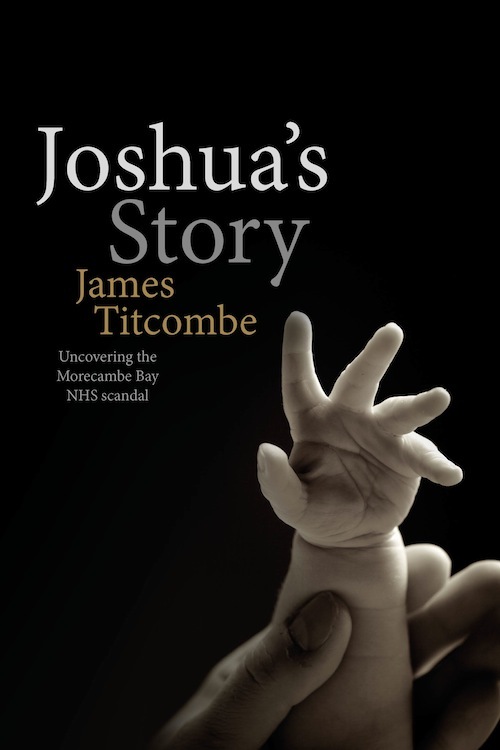 In November 2008 James Titcombe and his family suffered a terrible tragedy – the death of their baby son Joshua, aged just 9 days old. For the next six years James dedicated his life to finding out just what happened to Joshua. What he discovers goes far beyond the errors that caused his son’s death and reveals a system that worked to deny its own failings. Even the bodies set up to oversee and regulate healthcare seem to impede rather than help James’ quest. This is the deeply personal story of one man’s extraordinary determination to uncover the truth, revealing the human consequences of cover-up and denial. In 2015, James Titcombe was awarded the OBE for services to patient safety.